Many people may have sceptical views about the church of Jesus Christ of the Latter Days Saints but when it comes to lds quotes, many people are willing to shed their differences and benefit from the inspirational words coming from inspired lds prophets. Whatever the situation in life in which you find yourself, no matter how gross the situation, there find below some of the best lds quotes that will help make your day. Never assume that you can make it alone. You need the help of the Lord. Never hesitate to get on your knees in some private place and speak to him….Gordon P Hinckley “stay on the high road. It is a duty which every saint ought to render to his brethren freely- to always love them an ever succour them…Joseph Smith “History of the Church”. Husbands must be considerate of their wives, who have a great responsibility not only for bearing children but also for caring for them through childhood, Husbands should help their wives conserve their health and strength. Married couples should seek inspiration from the Lord in meeting their marital challenges and rearing their children according to the teachings of the gospel. 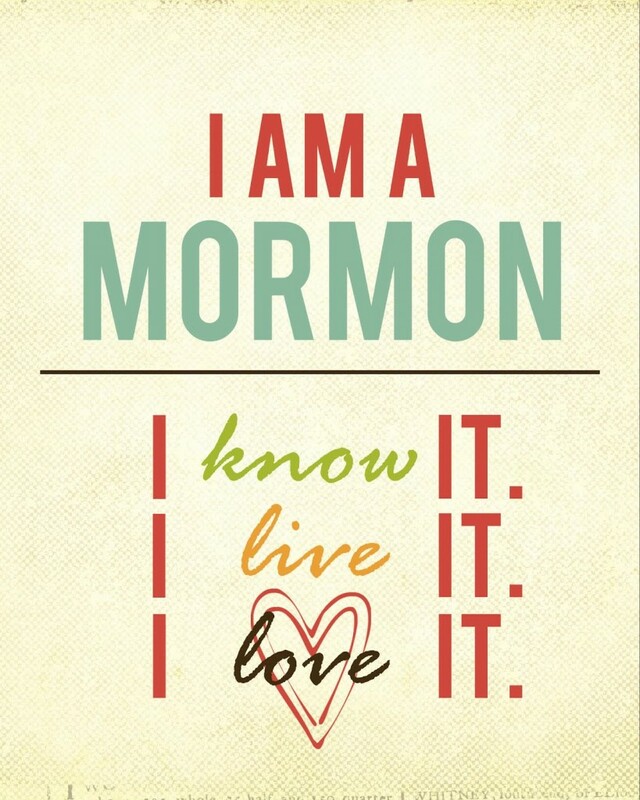 Even for those who are not mormons, LDS quotes can be very uplifting as they touch on every aspect of life. There are many more quotes from lds and readers are encouraged to find them online. Don’t underestimate what a simple saying can do to change your situation.